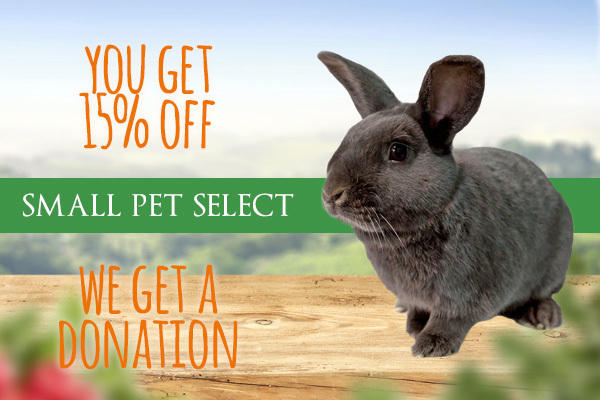 Like Gertrude said, “A rabbit is a rabbit is a rabbit.” Bunnies are like no other beasts you may have known. Learning to understand them can be a lot of fun, but it really helps to have a bunny-interpreter to ease the initial interactions. 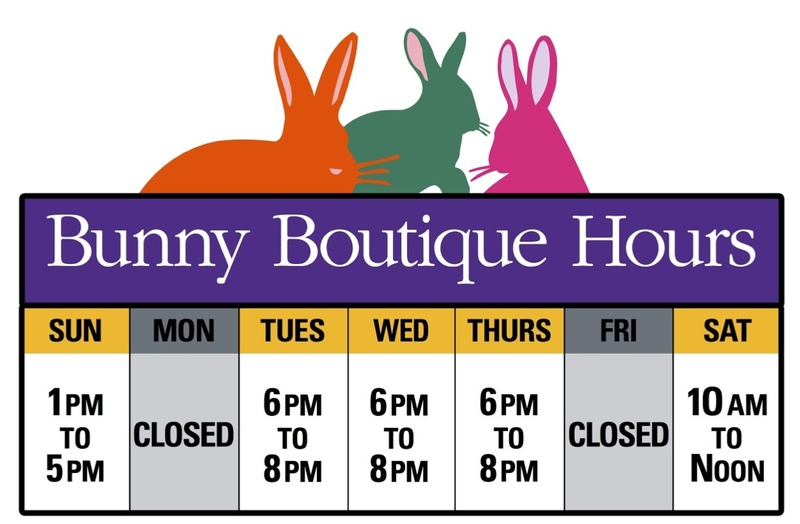 We encourage you to contact us at HRRN if you have any questions about your rabbit’s behavior.